If you&apos;ve always wanted to make homemade French fries but don&apos;t have a fryer or better yet want to skip the fried stuff, try this healthy and delicious recipe. These Organic Bistro Garlic Fries are as good as you&apos;d find in any restaurant. Cook&apos;s tip: They must be served hot right out of the oven, don&apos;t let them sit. 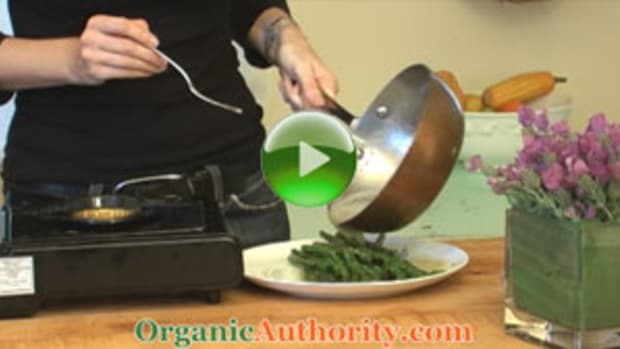 Get the recipe here: Organic Bistro Garlic Fries Recipe.